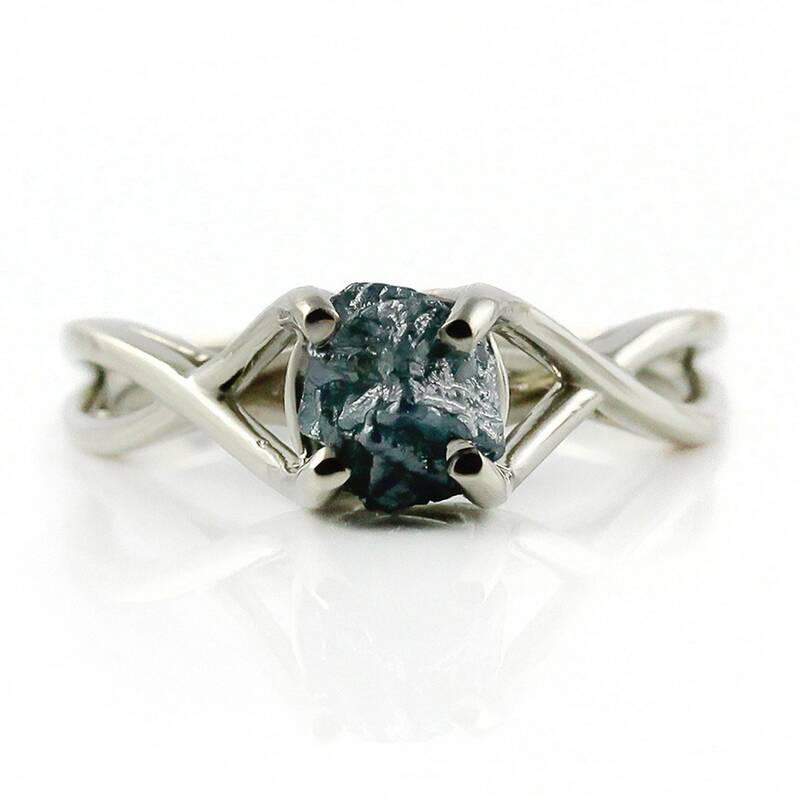 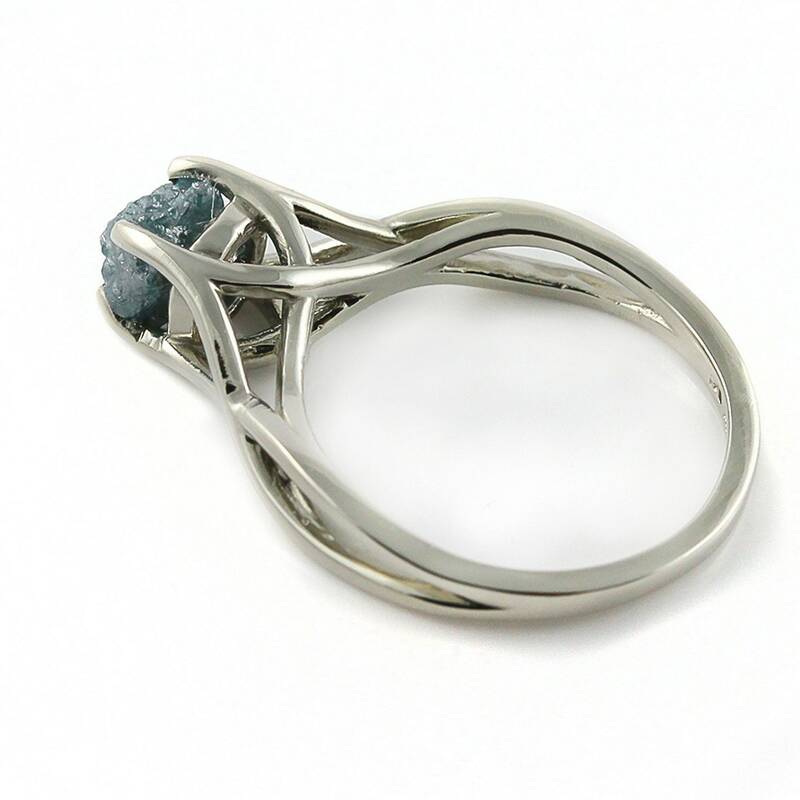 An Infinity design ring features blue 1 carat rough diamond. 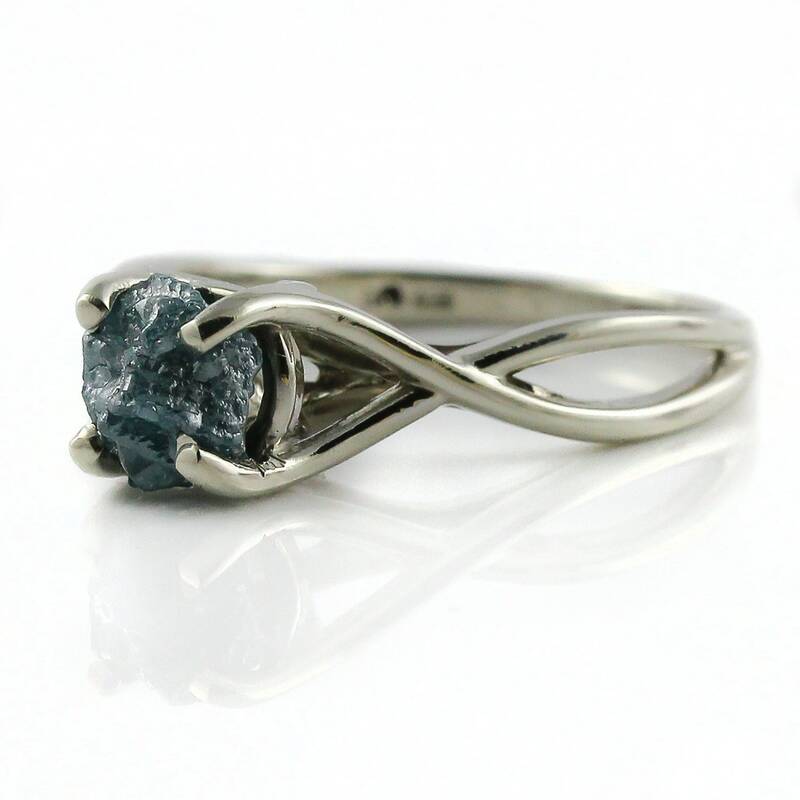 This would be a perfect engagement ring. 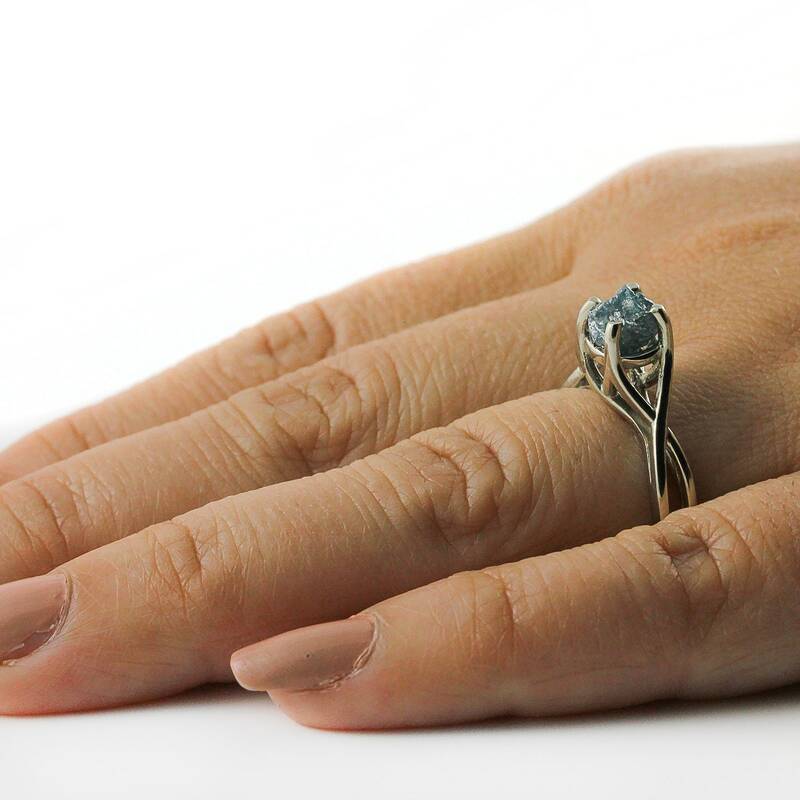 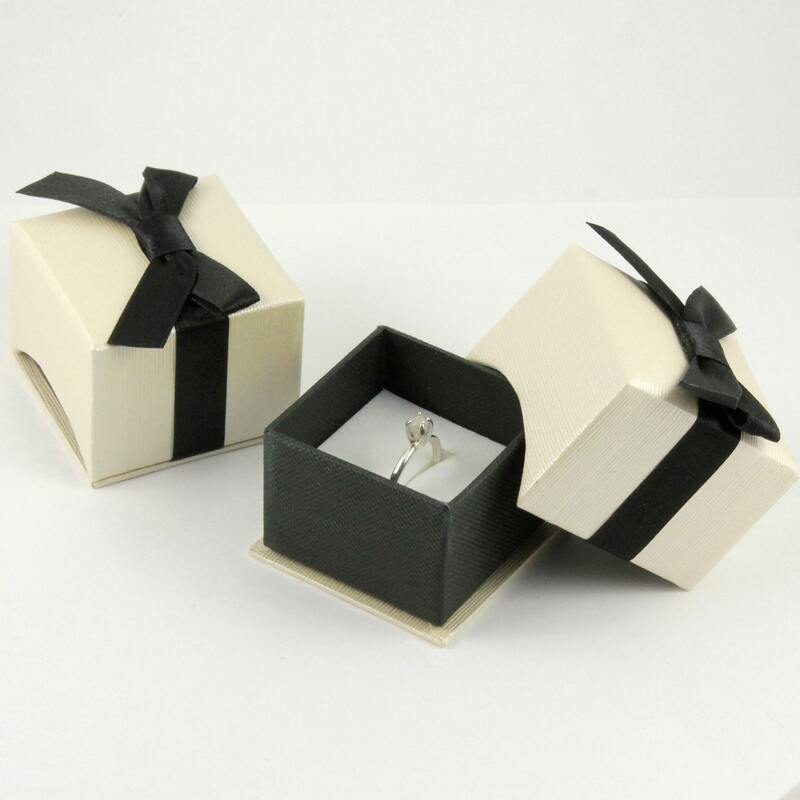 A custom-made matching band is also available, see the referenced listing below or contact us.